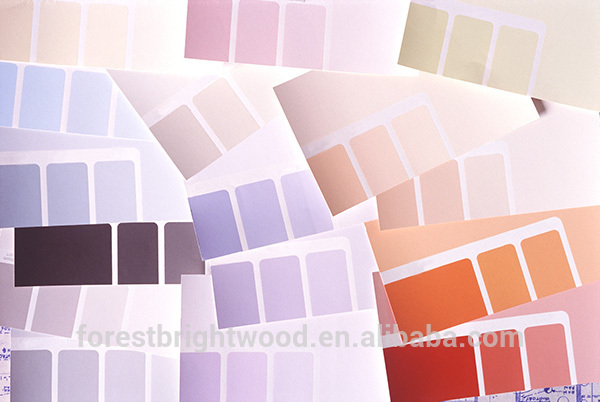 To be a man with integrity and morality Company Information Forest Bright Industry Ltd. is dedicated to build a new type Interior Door trading and manufacture company managing from production, marketing & sales, R&D and quality control. 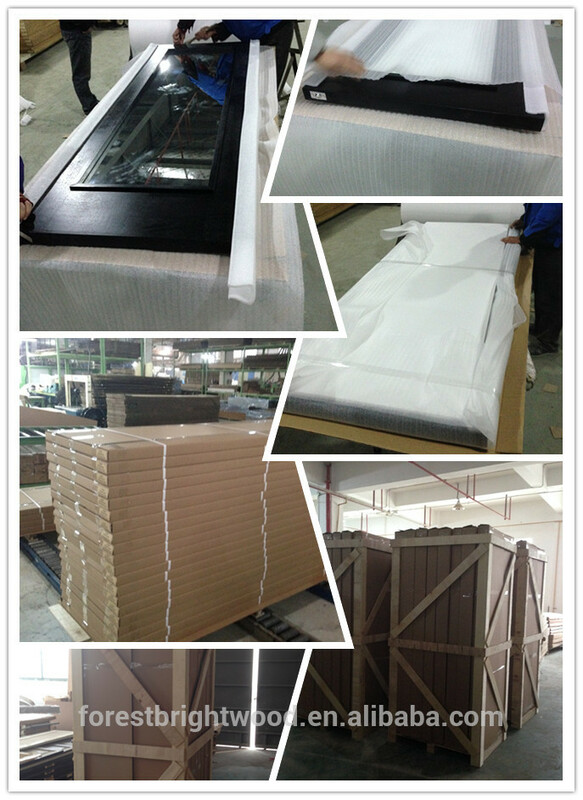 At the moment, our production capacity is up to 10,000 piece doors per month. Almost half of our products are exported to US, Canada, UK, Ireland, Belgium, Mid-East, India as well as other countries throughout the world. Following rapidly development and expanding, Our new plant was built at the end of 2011 with workshop space of 20,000m2 in which utilizes advanced automatic interior door production lines. We put a great effort on product quality control. 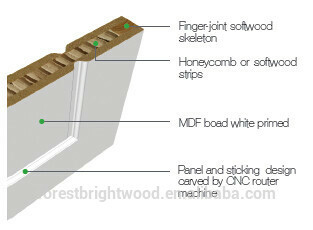 Our commitment to adhere to ISO 9001 ,quality control has been a key driver in our ability of making qualified product. 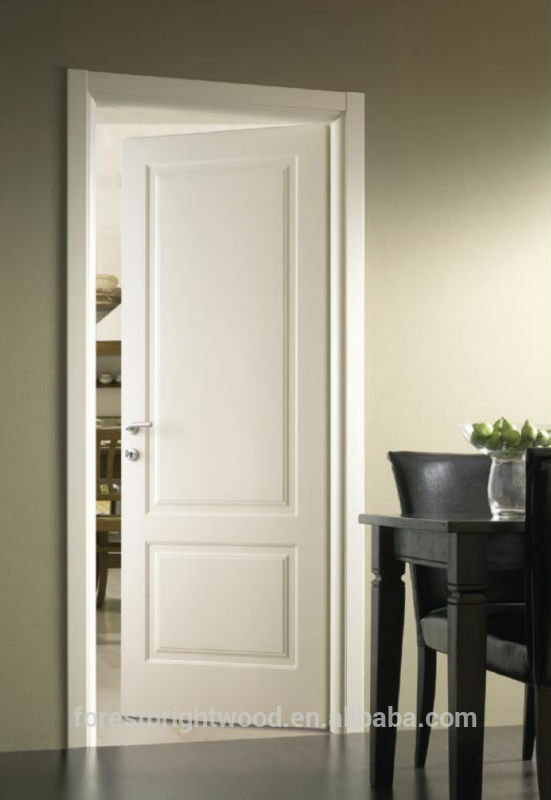 To create truly great doors with new and unique value, inspires us to thrive constantly to improve. Through more than10 years' practice of production management, we have built an excellent technical working team and an experienced management team to control the quality effectively. 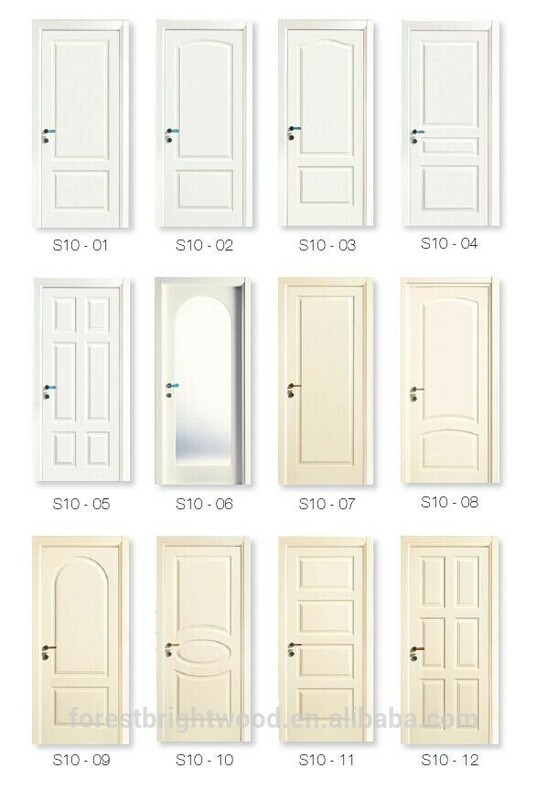 Broad market prospect has resulted from the rapid development of the Chinese Wooden Door industry and China's enhanced international trade relations. We are positive about our ability to win more international cooperation in the future. 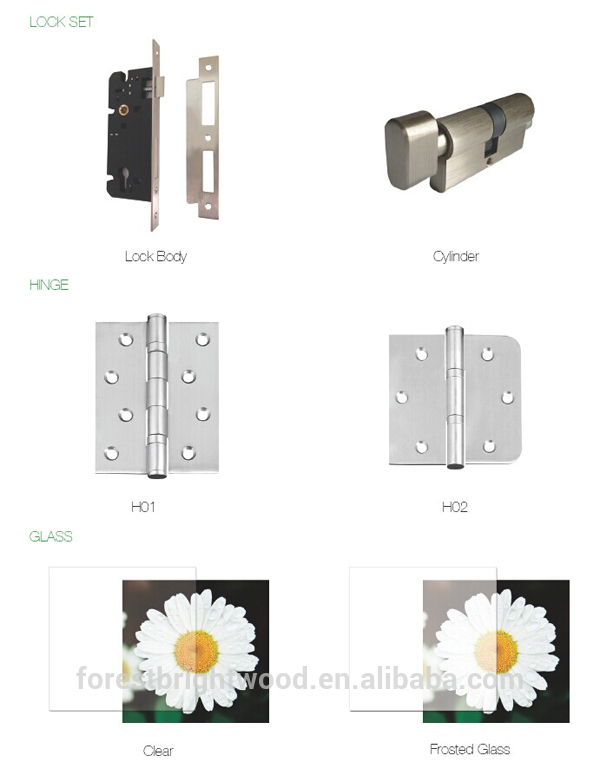 We therefore welcome interest from wooden door distributors and buyers all over the world in establishing the most rewarding business relationships. 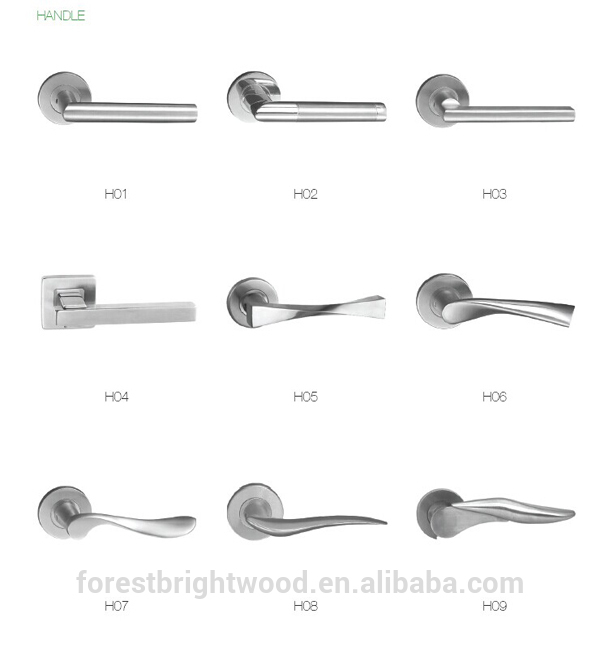 Contact us if you need more details on Door for Hotel. 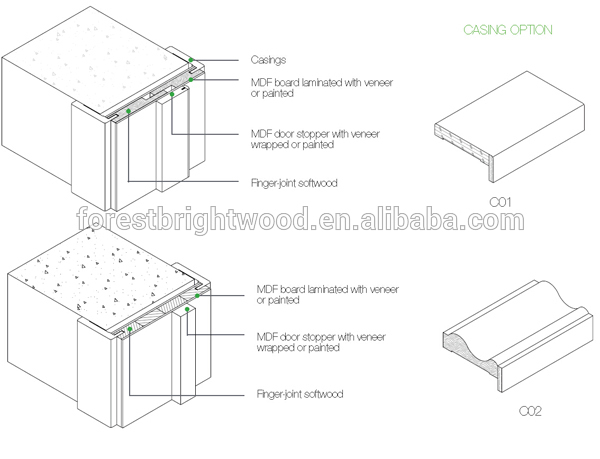 We are ready to answer your questions on packaging, logistics, certification or any other aspects about Wood Hotel Room Door、White Hotel door. If these products fail to match your need, please contact us and we would like to provide relevant information.